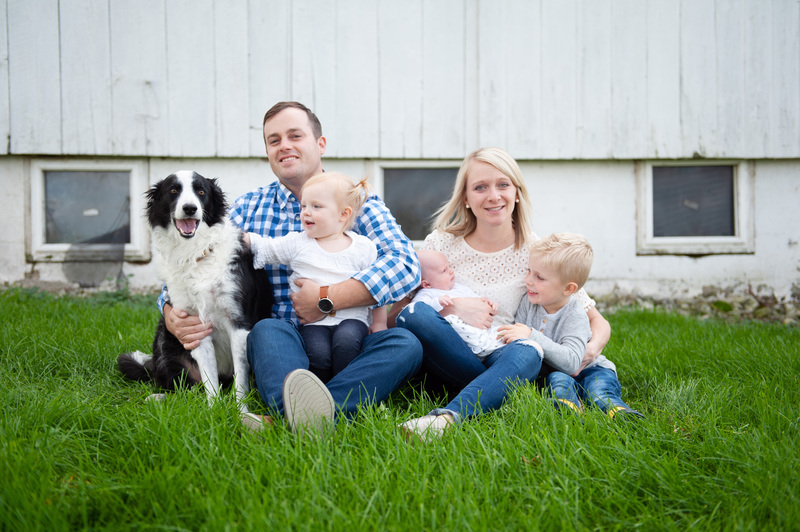 Previous Post Our Farm …er… Family is Growing! What a great post, Jessica. I’m also a farm wife and professional worrier/Type A personality. My husband and I don’t have children, but I’ve often wondered how I would handle it. Thanks for your unrelenting honesty about your own experiences. Thanks, Christina! Always nice to meet another professional worrier. There should be a support group. Love does not divide. It multiplies. The love you have for this new life will never take from your love of anyone else, just makes it stronger. Love is a wonderful thing. Another beautiful post…someday you will look back on this and be so glad you documented this precious time.